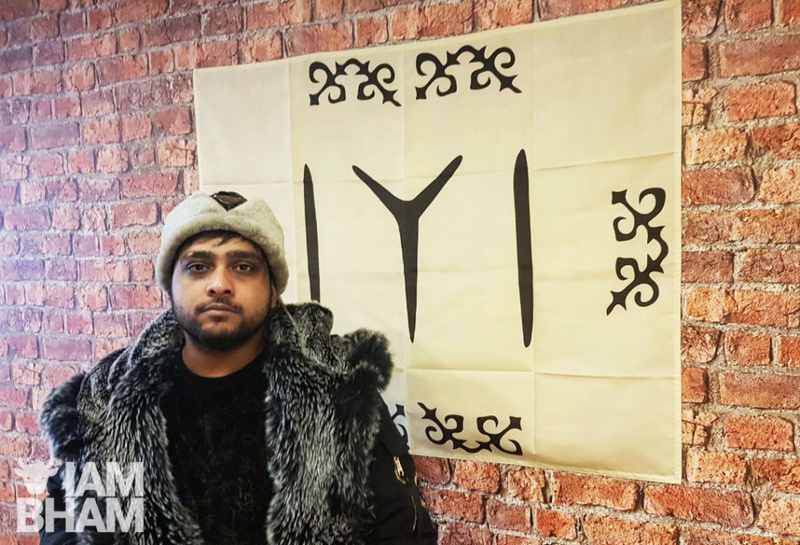 A diner themed around hit Turkish drama Ertuğrul is opening in Birmingham tomorrow. 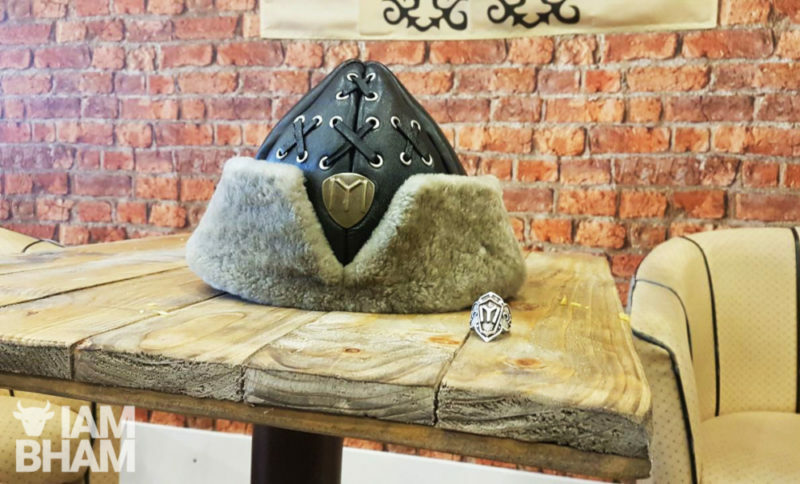 Inspired by the popular television show Diriliş: Ertuğrul – commonly known as Resurrection: Ertugrul in Britain – the eatery is themed with a touch of 13th Century Ottomon Empire flare. 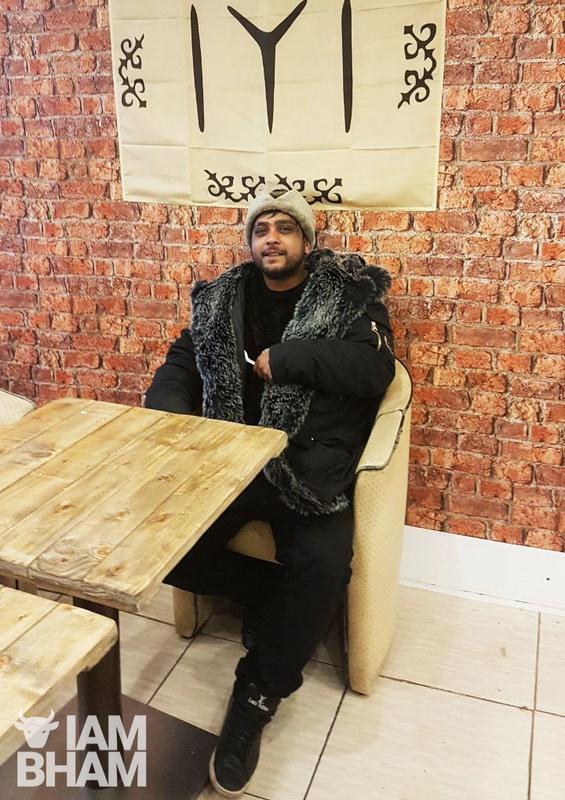 Located in Erdington, the cafe and restaurant is named Bey’s Diner, and run by 29-year-old Sazzadur Rahman. “Bey” refers to the Turkish title for a chieftain, traditionally applied to the leaders or rulers of various sized areas in the Ottoman Empire. The feminine equivalent of which is Begum. Today, the word is still used formally as a social title for men. Alongside traditional English and Desi (South Asian) snacks and meals, menu items include special Turkish breakfast options consisting of Doghan Alp, Bamsi Alp Basham and Turgut Bey; which are served with Turkish bread, olives, cheese, cucumber, Menemen (Turkish one-pan eggs & peppers), sausage and hummus. ‘Alp’, ‘Bey’ and ‘Sultan’ baps are also available on the breakfast menu, as are grilled salmon, poached and boiled eggs, and a range of mainstream items served with green tea, Turkish tea Turkish coffee or Ayrana, cold savory yogurt-based beverage. Breakfasts range between £4 and £6. As well as Turkish delicacies and Full English, Desi and Veggie breakfast meals, the diner has various meat and veg based omelettes, toasties, paninis and burgers. For groups, large platters are on the menu from noon onwards; including various sheek kebabs, grilled chicken wings, lamb tikka, chicken shawarma, lamb chops, rice, naan, fries and ample non-alcoholic beverages. Large platters range from £15, £25 and £35. 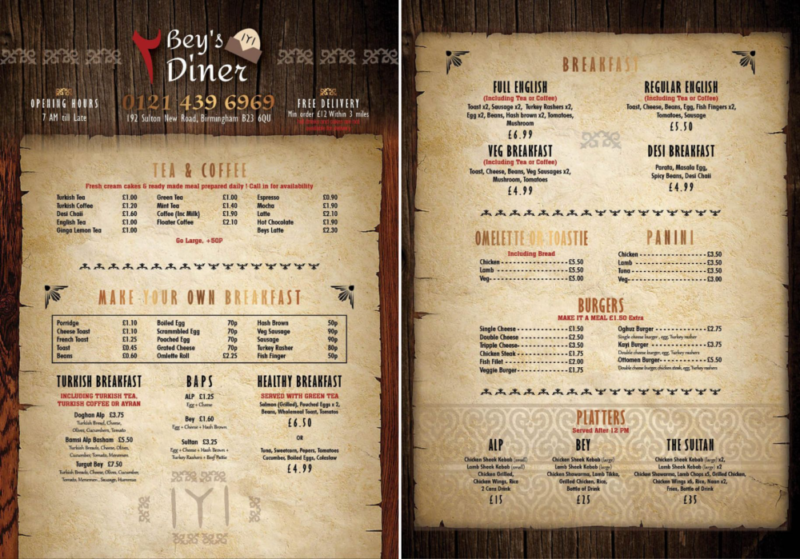 On the drinks front, Bey’s Diner offers all your regular tea and coffee items as well as Turkish specialties and fresh cream cakes; and the food outlet has a delivery service available too. Given a very rustic and natural look, Bey’s Diner si aiming to appeal to fans of Diriliş: Ertuğrul, a show launched in 2015 which has become a huge hit on Netflix. 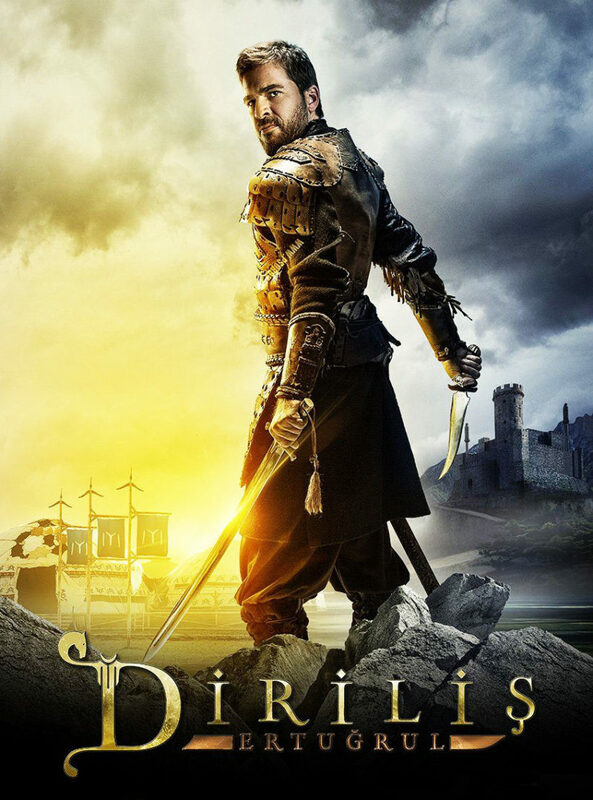 A Turkish historical adventure television series created by Mehmet Bozdağ and starring Engin Altan Düzyatan in the namesake leading role, Ertuğrul is based on the history of the Muslim Oghuz Turks and takes place in the 13th century. It centres around the life of warrior Ertuğrul, the father of Osman I, who was the founder of the Ottoman Empire. In the show’s synopsis he’s described as an ambitious man who wants to bring peace to his countrymen, but he is trapped in the middle of a war. Crusaders are besieging his homeland on one side, the Byzantines at another, and the brutally expending Mongol nation headed by the Khans are at another. The show has become one of the best breakthrough Turkish TV series of recent years, best known in Turkey and the Middle East. 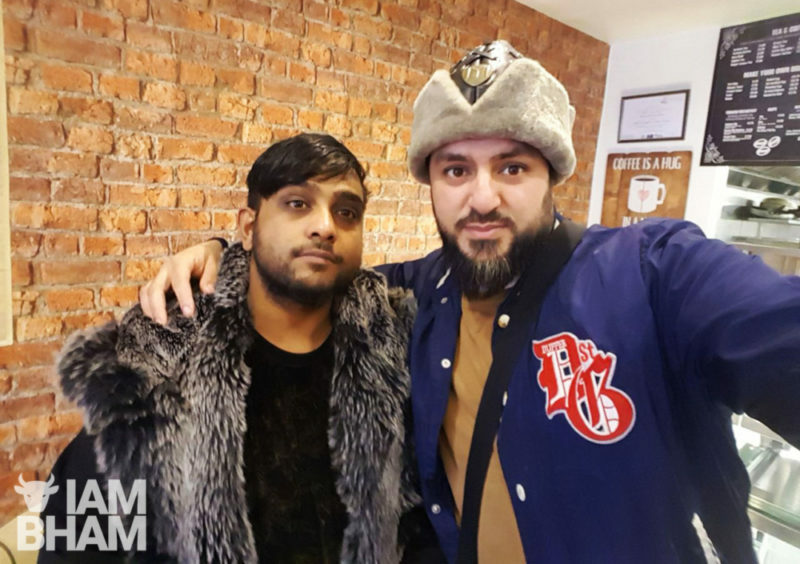 The series has a generous fan following in Britain courtesy of online broadcast platform Netflix, where it has become one of the most popular streamed shows. Often compared to Game of Thrones, each episode of the historical epic comes in at around two hours and is currently in its fifth season, with 122 episodes. 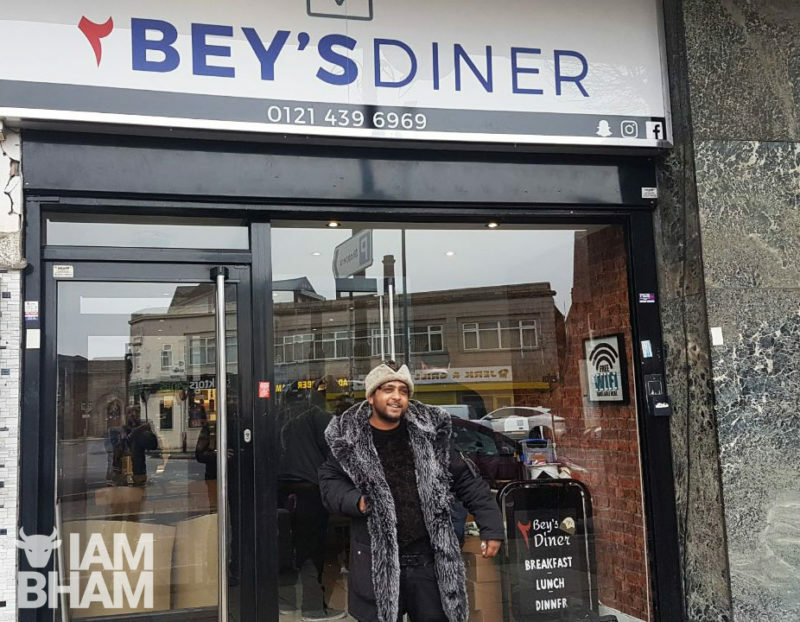 Bey’s Diner is located in 192 Sutton New Road, Erdington, Birmingham, B23 6QU and opens on Monday 21st January 2019, 7am until late.